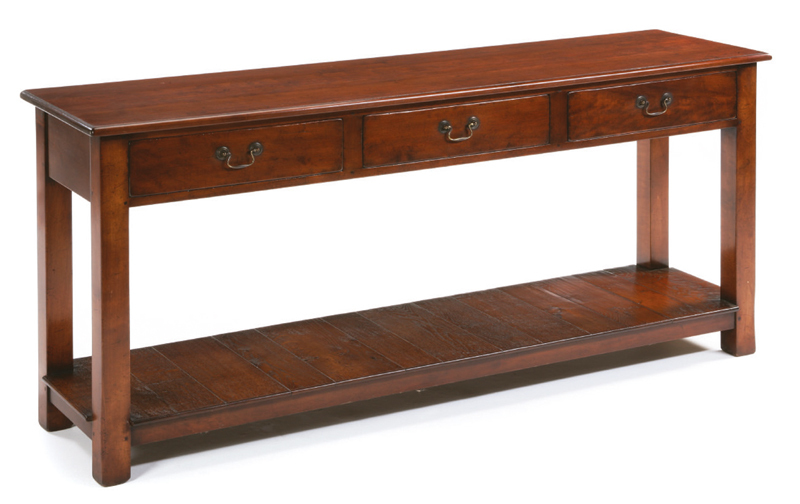 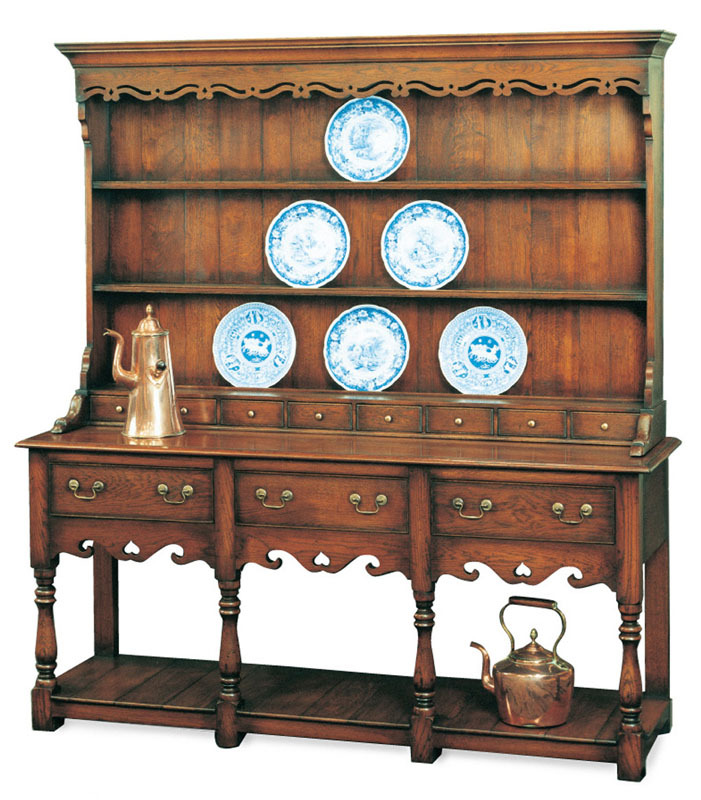 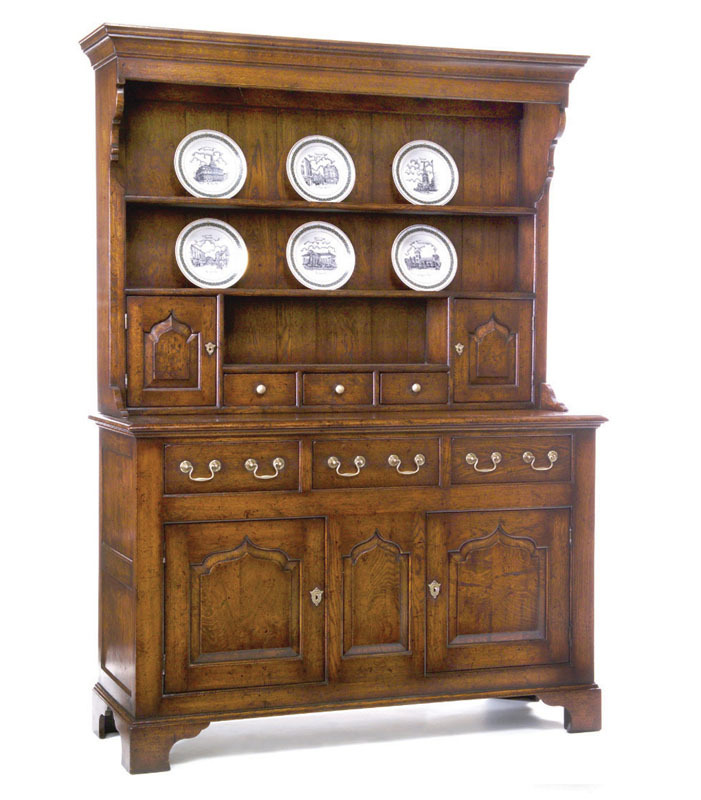 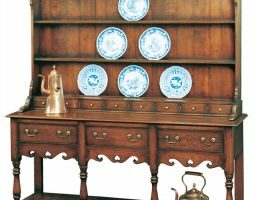 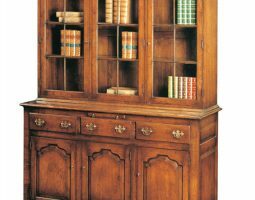 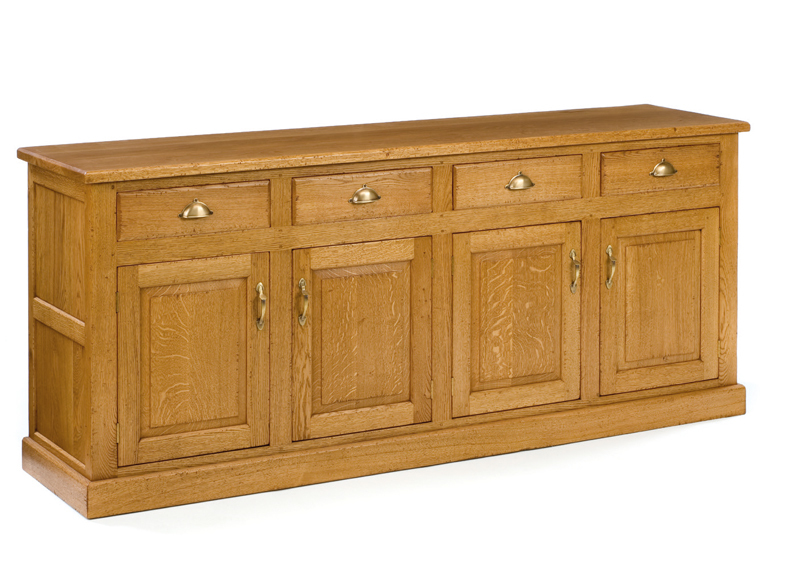 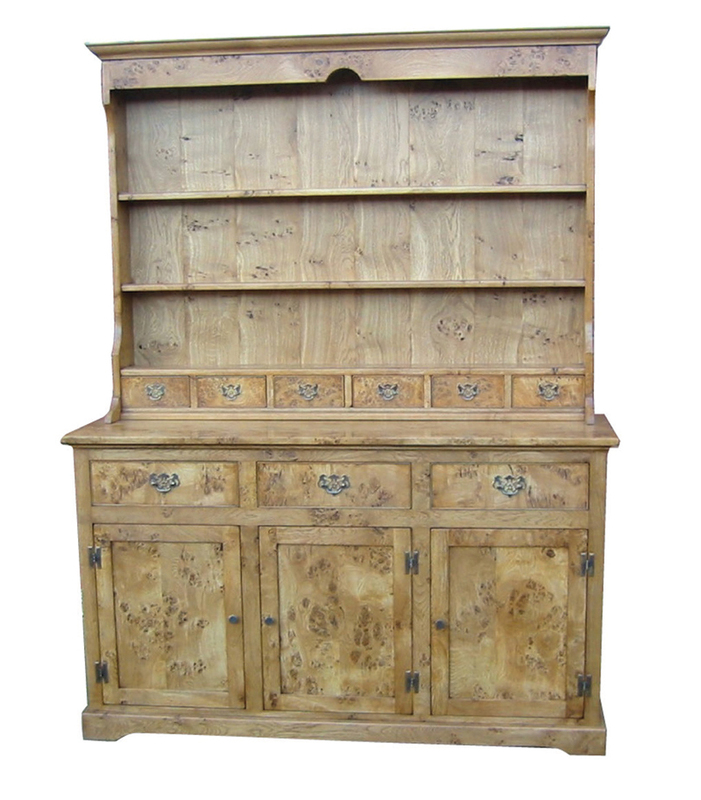 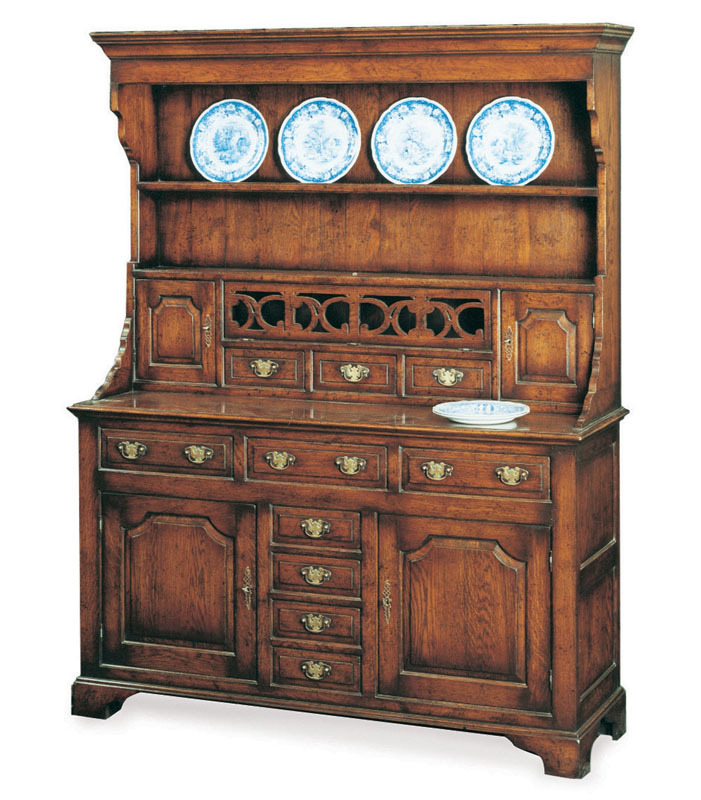 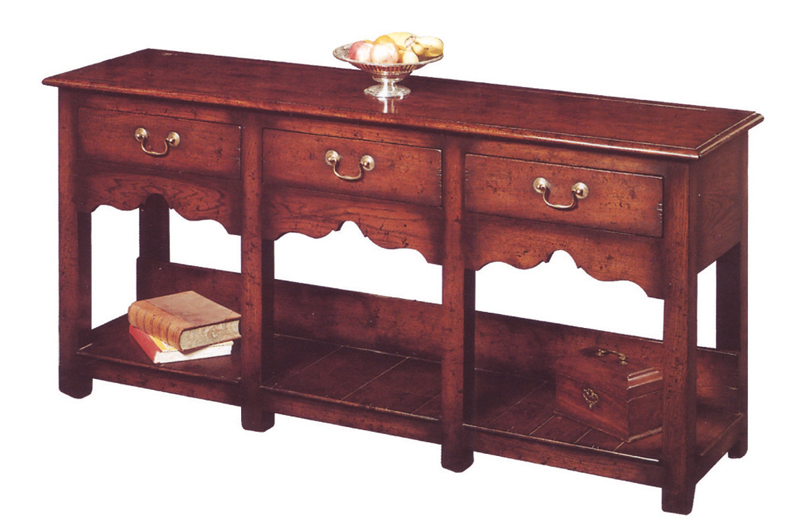 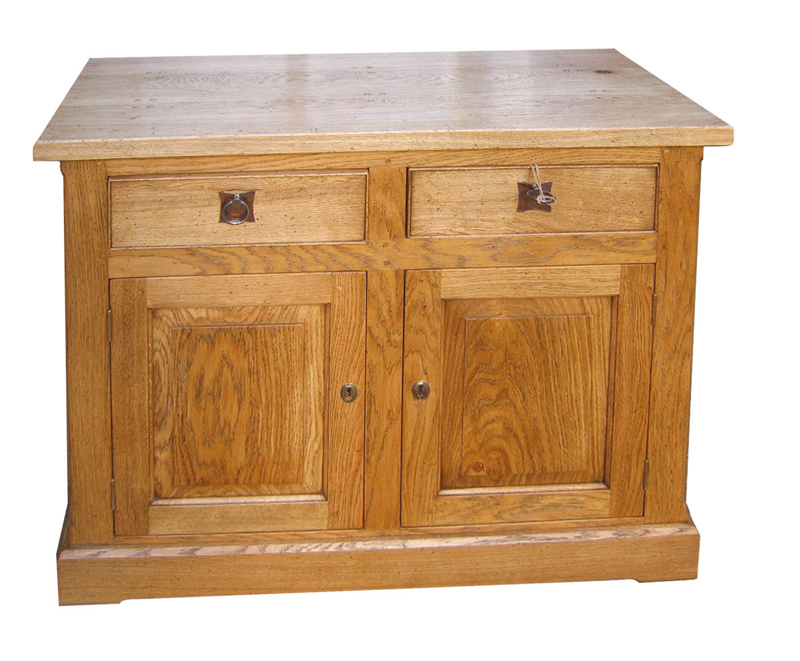 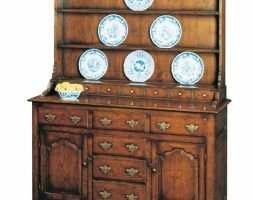 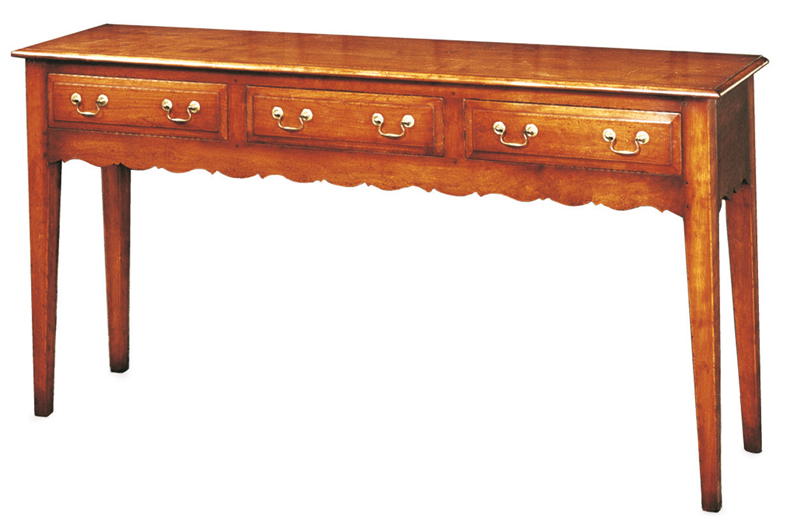 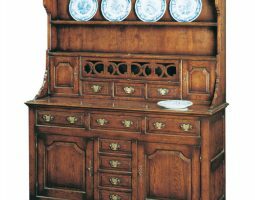 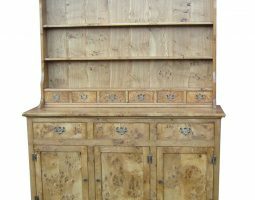 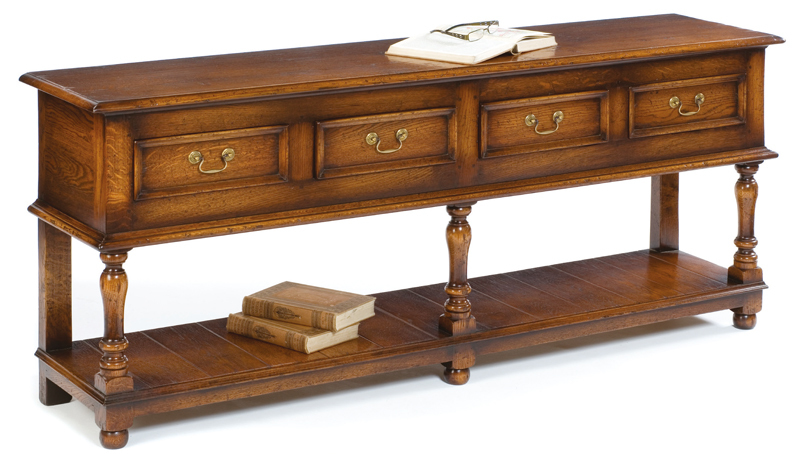 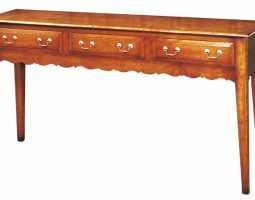 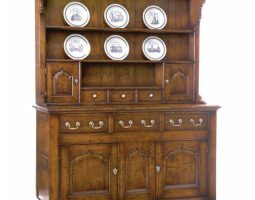 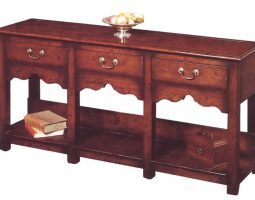 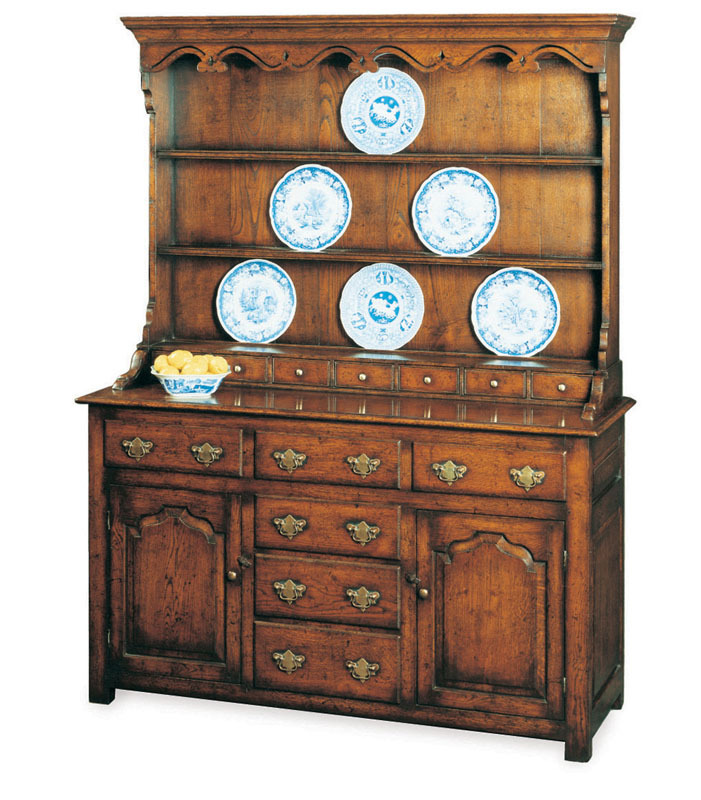 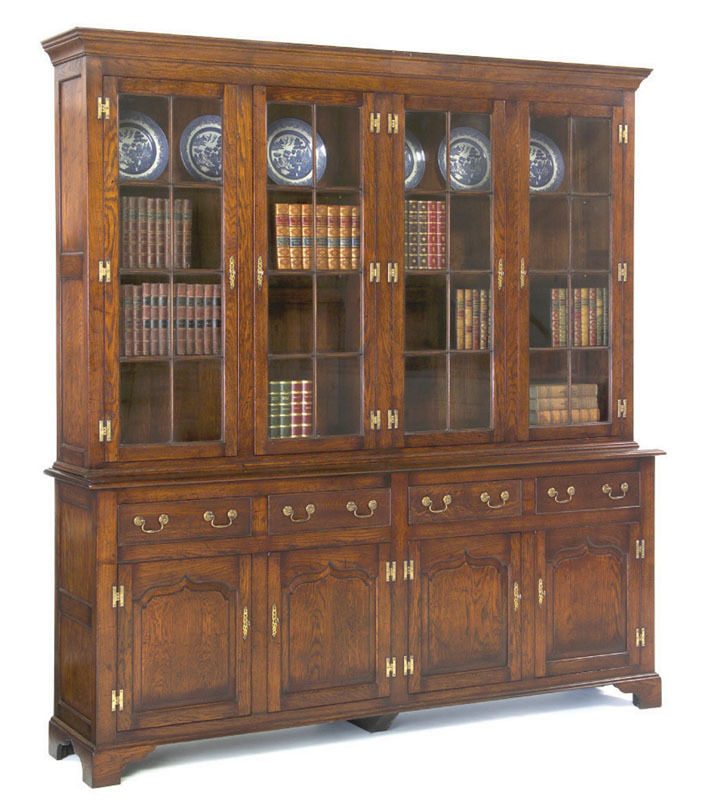 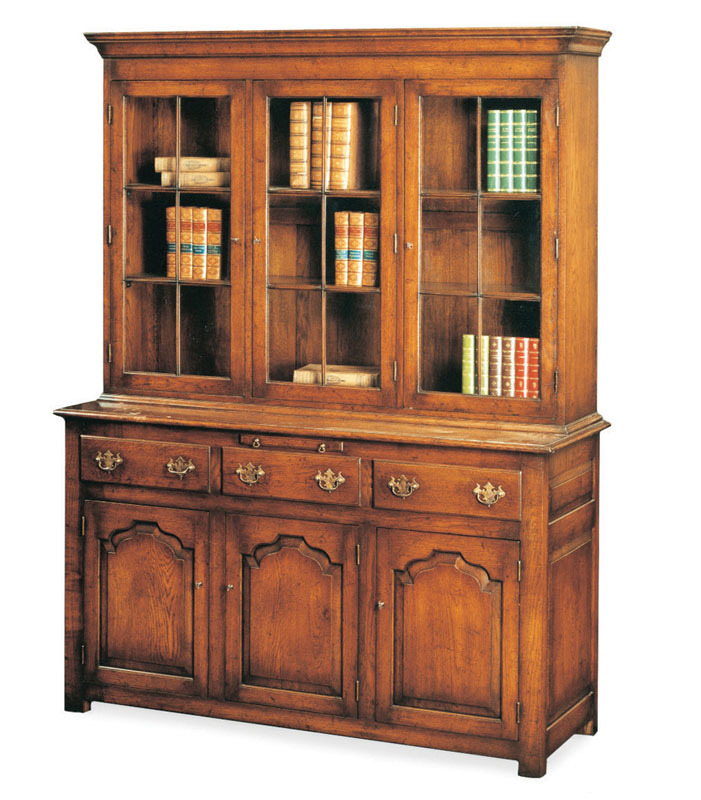 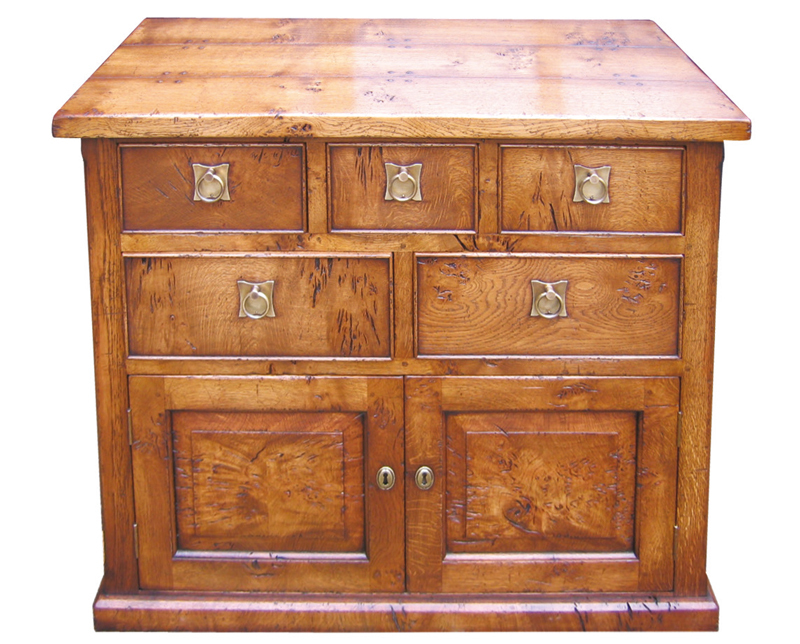 Dressers have always played a significant role within our dining rooms. 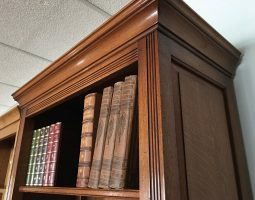 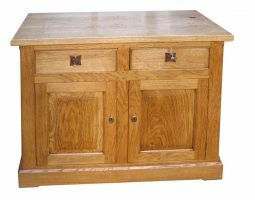 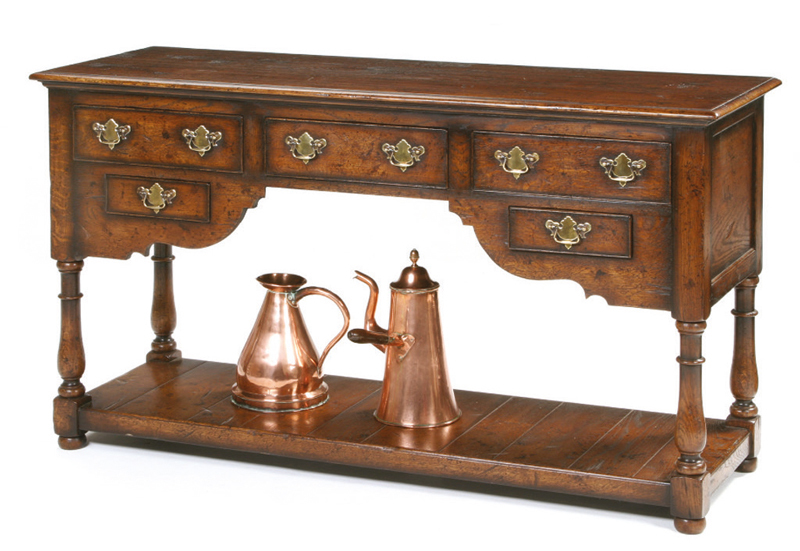 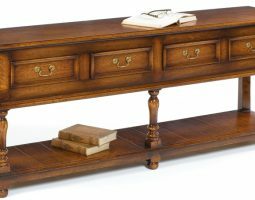 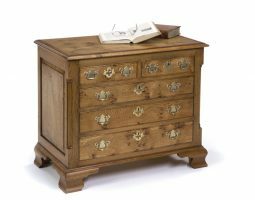 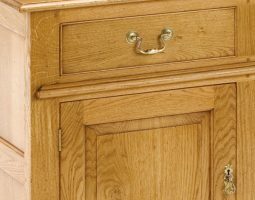 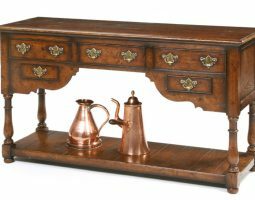 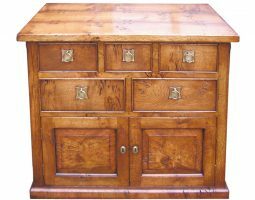 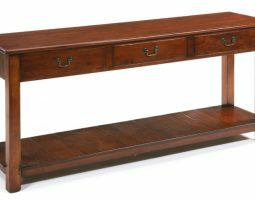 Originally referred to as a form of side table on which food was dressed before serving, they have progressed into a distinctive working piece of furniture in our kitchens of today. 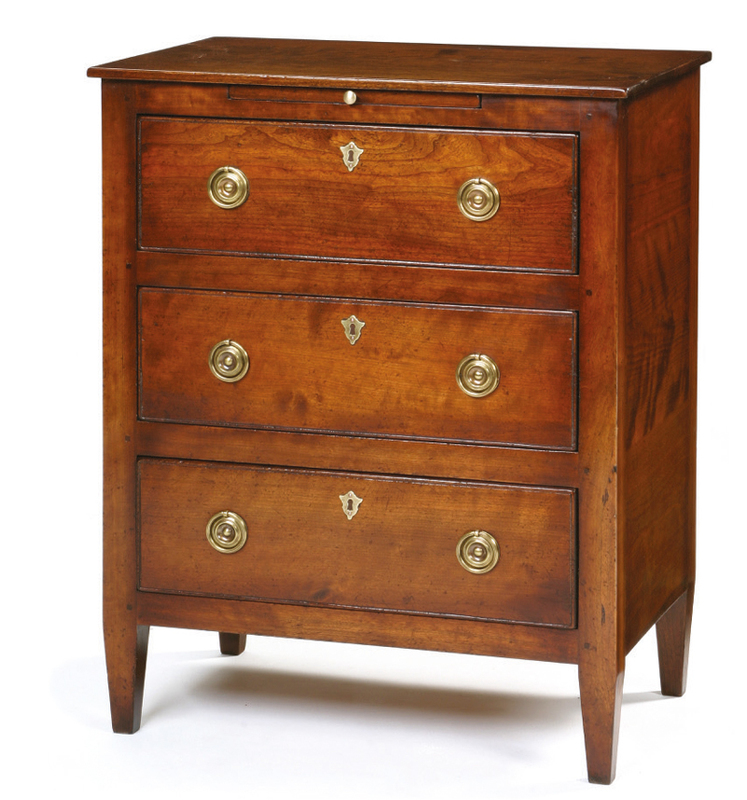 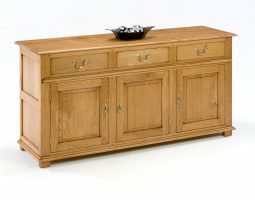 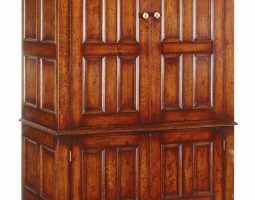 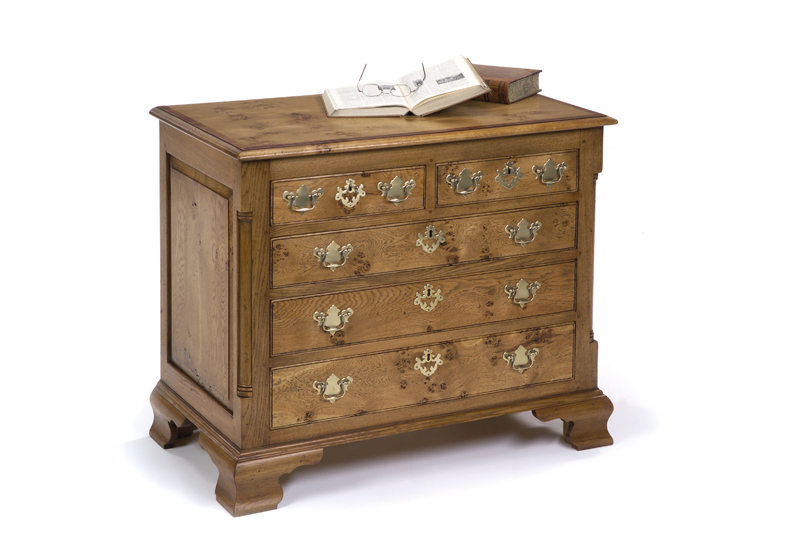 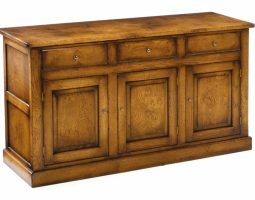 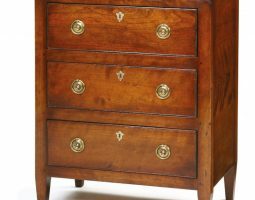 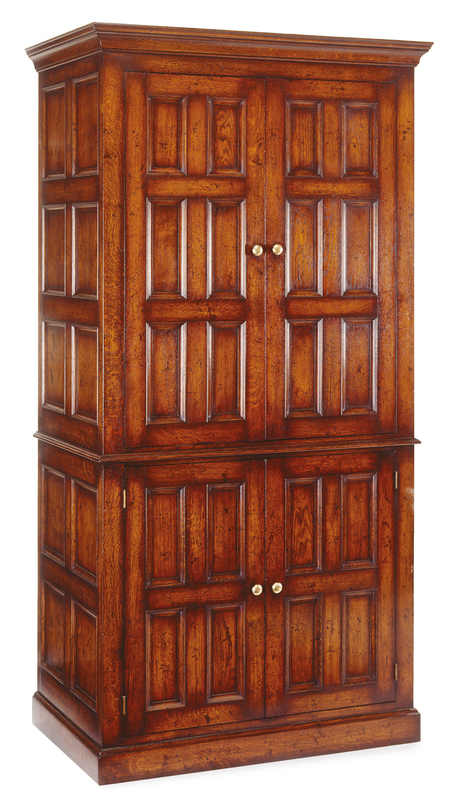 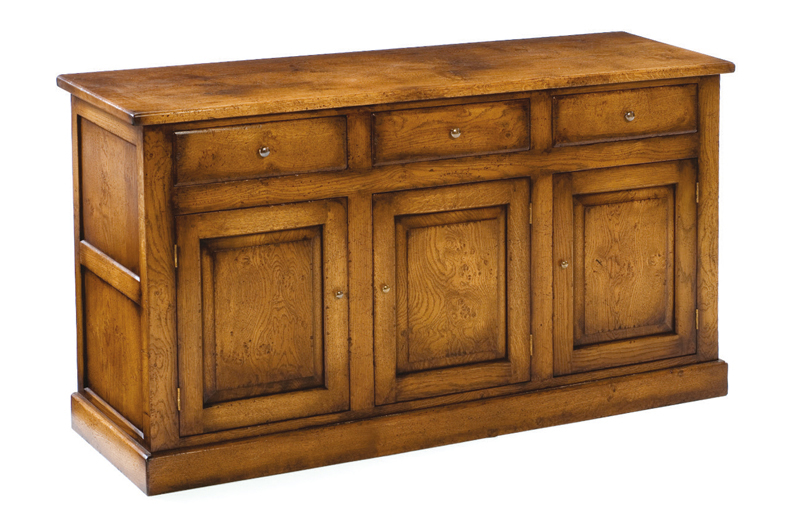 All in keeping with historical progress, our hand crafted dressers create a feature for any room. 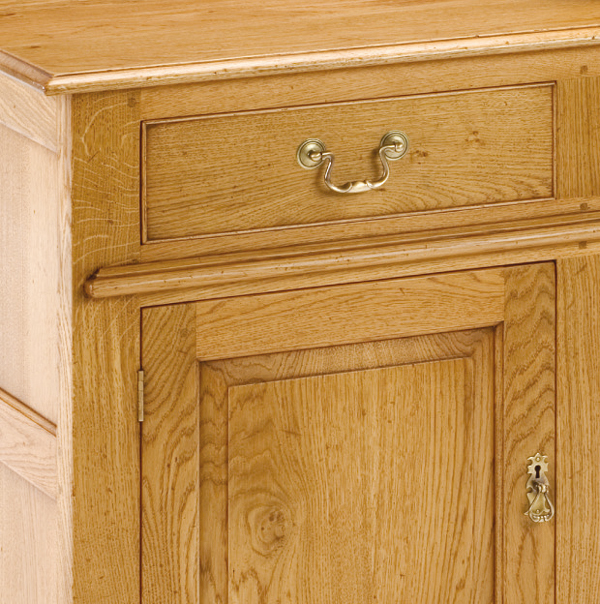 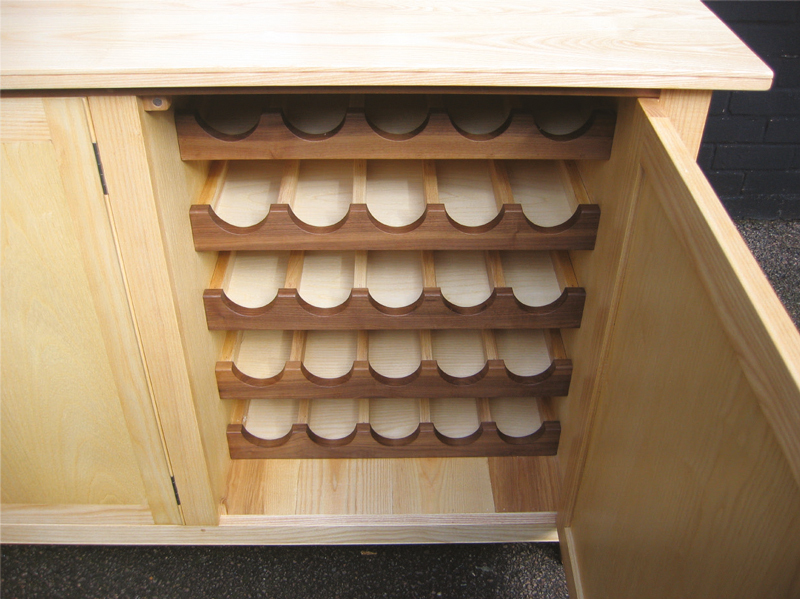 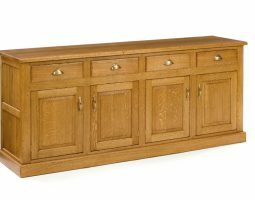 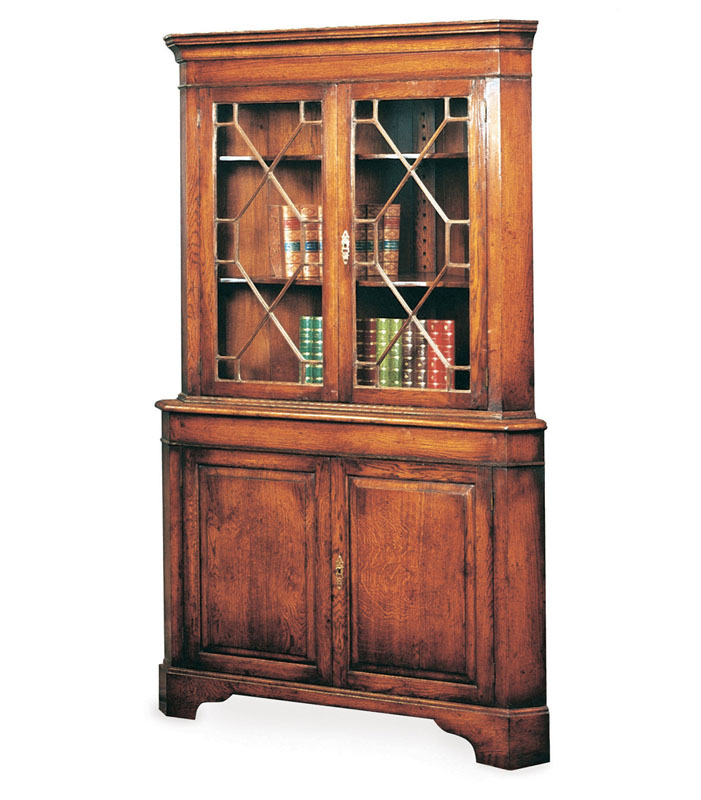 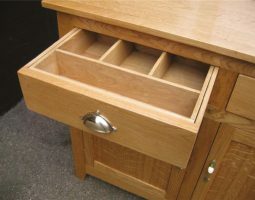 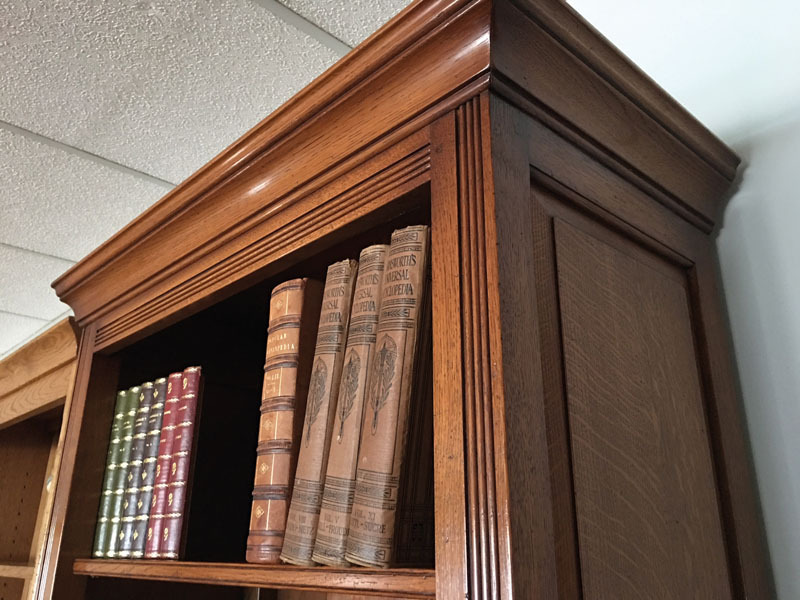 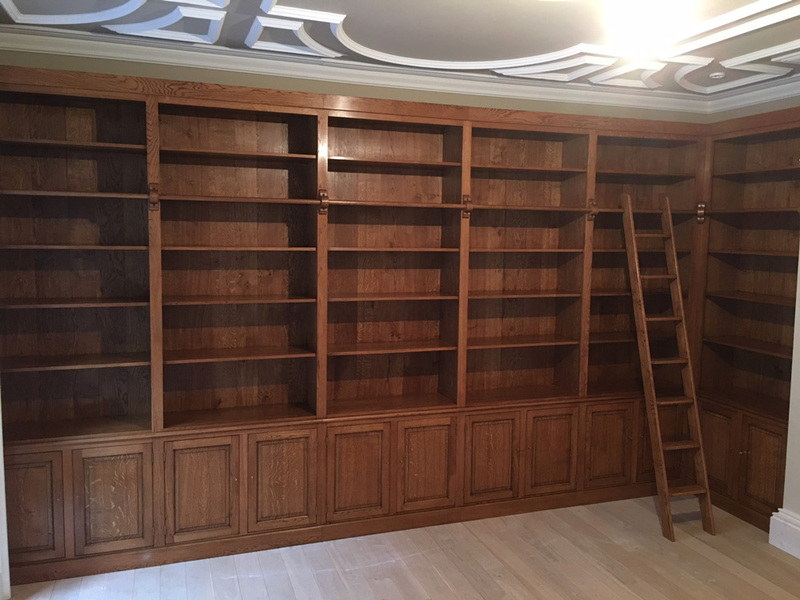 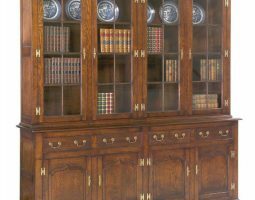 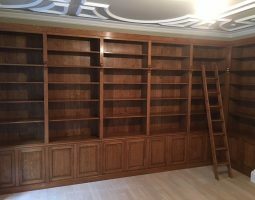 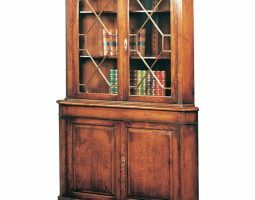 With every cabinet made to order, we can proportion designs to suit individual spaces.